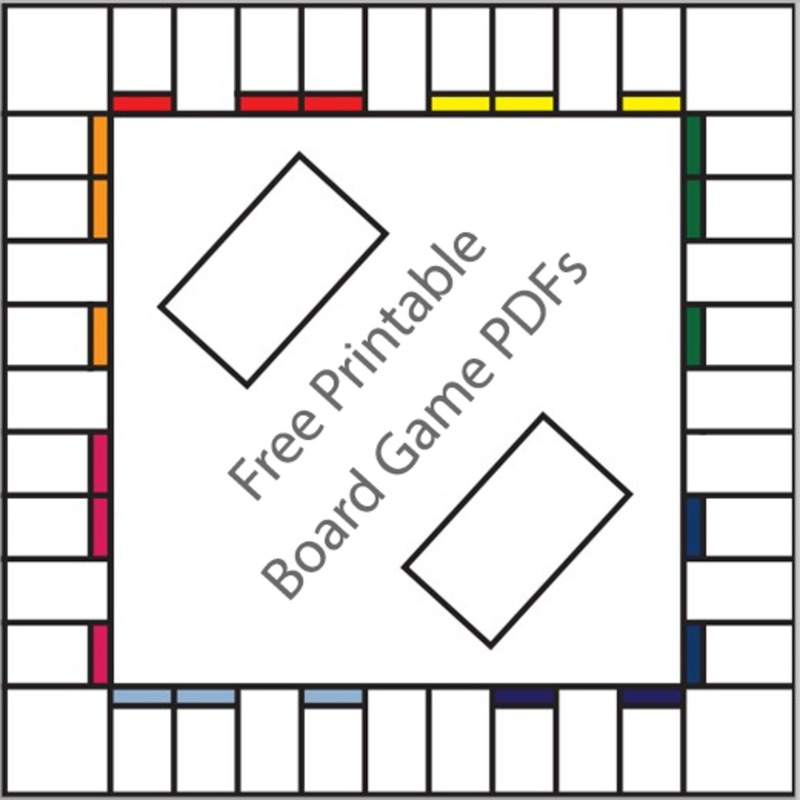 Make your own board games using these blank template versions of popular games. 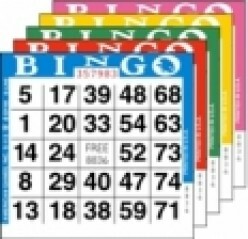 Words with Friends is a popular and favorite Android and iPhone application worldwide. 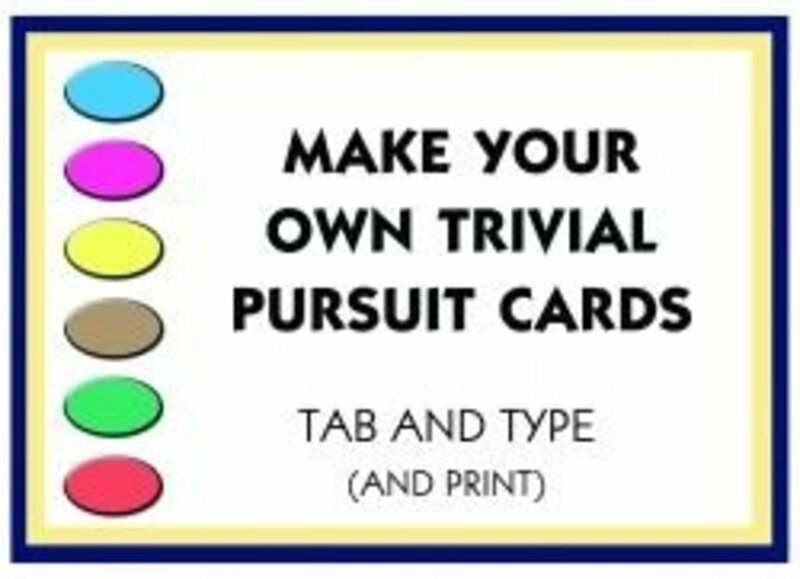 If you haven’t played the game, this is your chance to know the secrets in getting the game into your advantage. 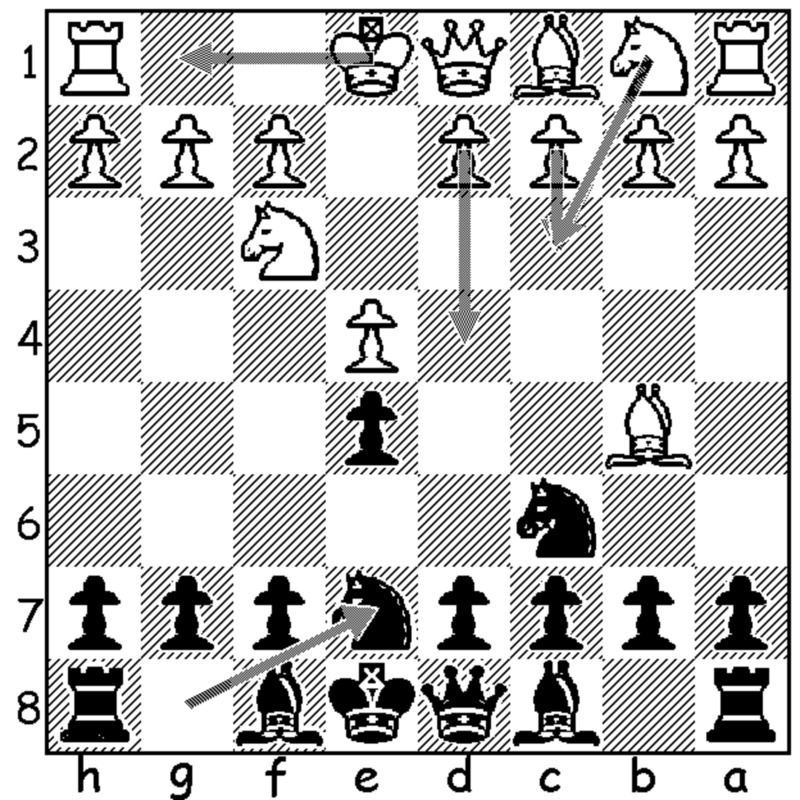 This Hub discusses the Cozio Defense in the Ruy Lopez from black's perspective. It is a practical and underrated opening option for black that has its share of poison. Review of the Parker Brothers board game Payday. 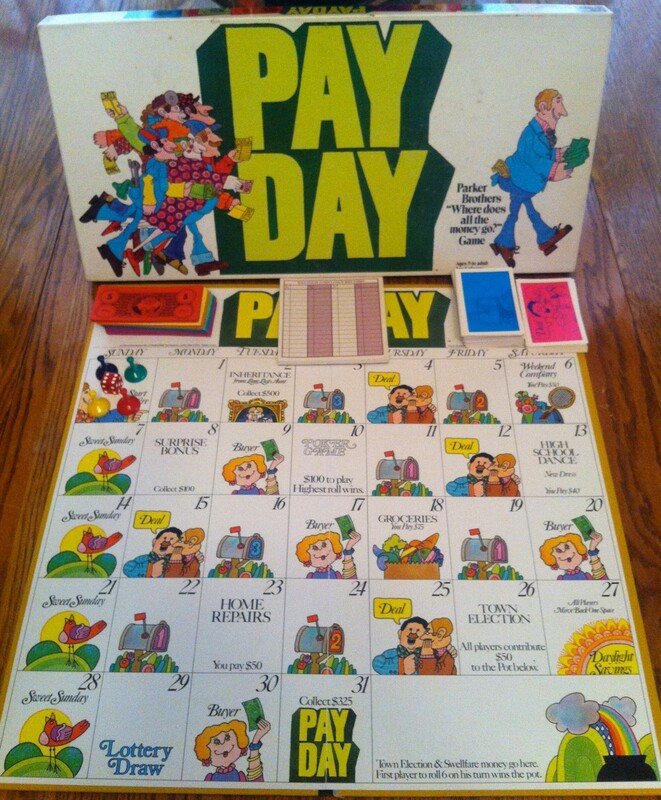 This review covers the various versions made throughout the years to the Payday board game, one of the best selling board games of all time. A quick summary of the Clue or Cluedo board game rules. 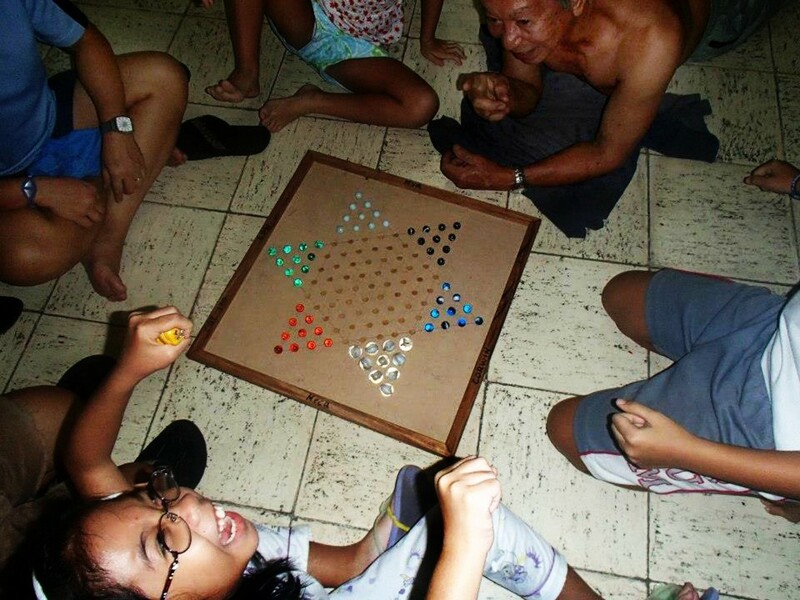 Including how to set up the board and how to play. Plus where to place the weapons and characters. 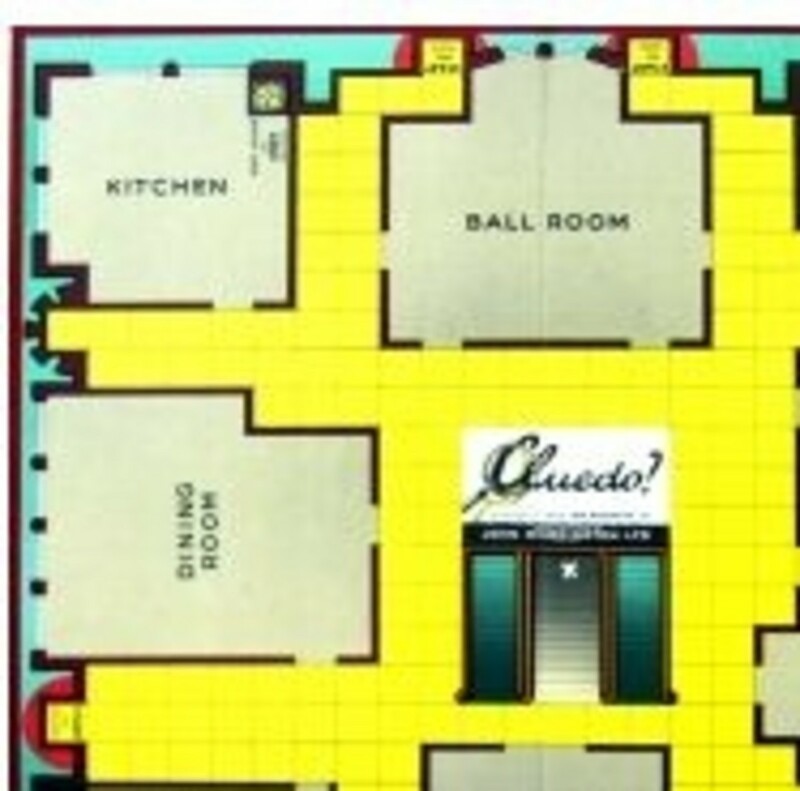 Play Cluedo - it is the best board game ever! 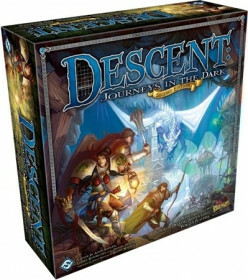 Is this the quintessential dungeon crawl boardgame of 2012? 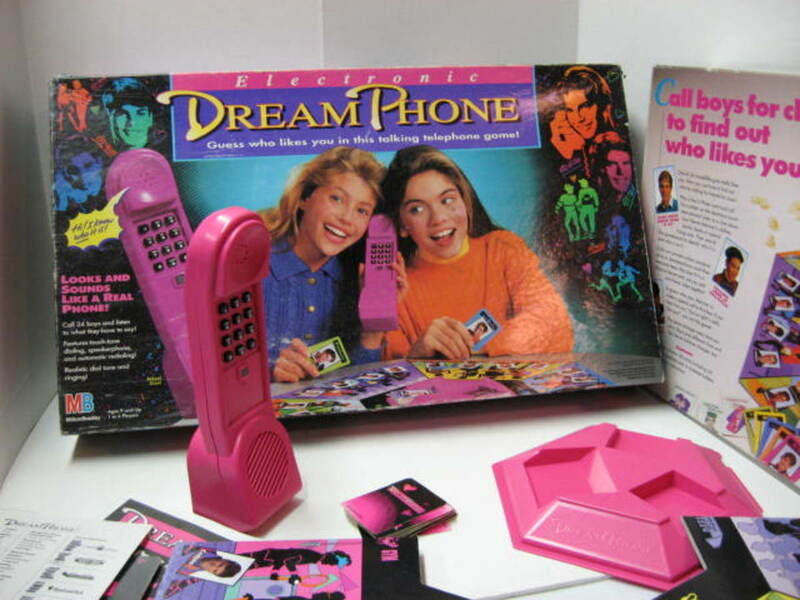 Only time (and this review) will tell!